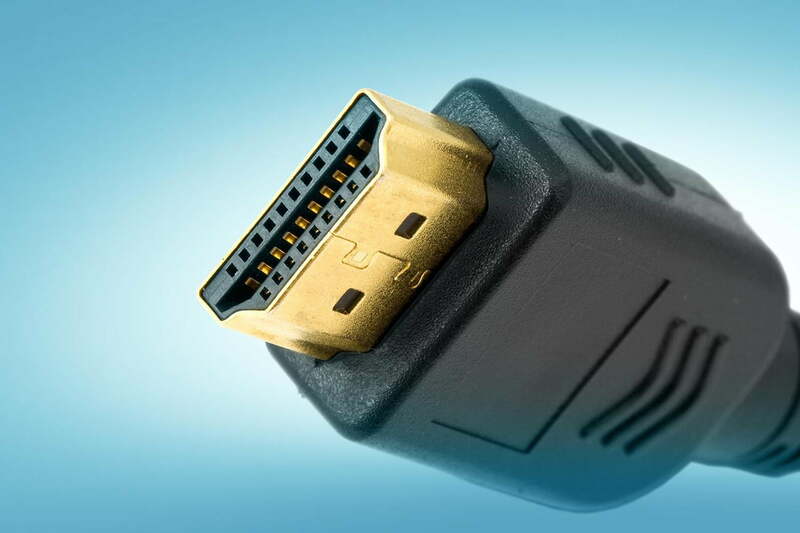 Our recommendation is to adopt HDMI 2.0 as a baseline – sure you go for the top of the line HDMI 2.1, but those are both hard to come by and expensive, whereas 2.0 (at the time of writing) represents the sweet spot. HDMI 1.4 introduced the kind of bandwidth required to deliver 4K video, but HDMI 2.0 can dole out 4K video without compromise, at 50 and 60 frames per second. In HDMI 1.4, the rate of 4K video was limited to 24 frames per second. 24p and 30p are perfect for watching films, but there are times when the extra speed of 50p and 60p come in handy. Video editing and even office work benefits from the higher frame rate. Just as important as the higher frame rates for Ultra HD/4K HDMI 2.0 enables, the extra bandwidth also means HDMI is able to transport 4K video at 10-bit and 12-bit colour depths. With HDMI 1.4 it was limited to 8-bit. What’s the difference between 8-bit, 10-bit and 12-bit colour? It tells you how much information goes into each pixel’s colour. 8-bit colour results in a colour palette of 16.7-million colours – it’s a figure you may have heard floating about if you’ve ever read into buying a screen of some kind. As 12-bit colour ramps-up the specificity of the colour information that goes into rendering an image, the total number of possible colours is 68.7 billion. That exponential ramping-up of data is what makes transporting 4K 12-bit such a data-heavy task. These higher colour bit rates are often labelled “deep color”, so if you see that term you now know what it refers to. It’s this ability that unlocks High Dynamic Range, which gives you video information required to more and brighter colours.